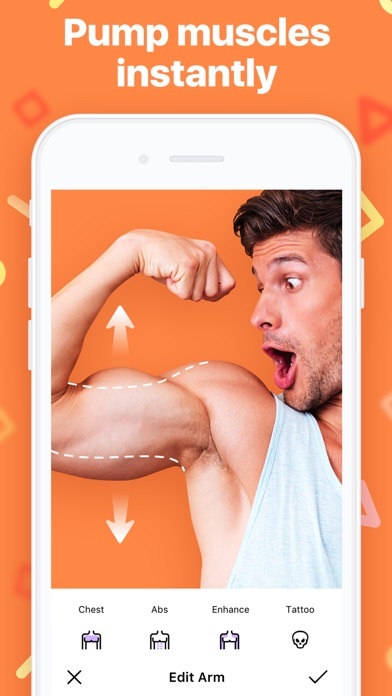 MAKEOVER - Body photo editor van Appyfurious OU is een iPhone app met iOS versie 10.0 of hoger, geschikt bevonden voor gebruikers met leeftijden vanaf 4 jaar. Get your dream body with MAKEOVER, powerful and handy photo editor app. Enhance your natural beauty and make your portraits flawless with the set of cool instruments for body and face retouch. Impress everyone with nice and trendy look! No need to use complex high professional photo correction tools — edit photos on the go with just a few taps! — Body reshape tool. Tune your body with bigger chest, biceps and shoulders. — Abs pack. Easily get strong 6 and 8 pack abs. Get realistic-looking muscles with just a few taps. — Tattoo designs. 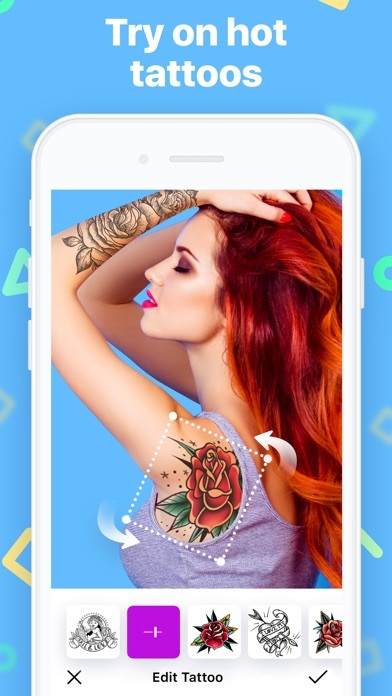 Prank your friends with cute & saucy tattoos. — Hairstyles & hair color. Try on that trendy haircut you’ve dreamed of, change hair color easily! — Beard & mustache editor. Don’t worry, you will conquer the girl with that hot “tough guy” look. — Colorful collection of stickers. Spice up your photos with hats, glasses, masks, earrings and other stylish accessories. — Artistic filters. Bring a bit of magic to your snaps with dozens of nice photo filters. 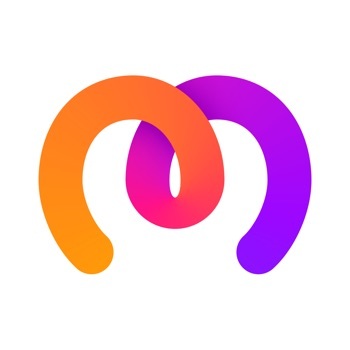 — Easy to share: save photos without watermarks and share them to social networks. Photo editing has never been so easy! Whether you want to build your muscles, try on new hairstyle, emphasize your stomach or correct any part of your body, MAKEOVER will make it happen. There are so many styles: hot, romantic, funny, glam. Choose the one that suits you best. MAKEOVER will inspire you to bring changes into real life! We are sure you will try on new images not only on photos. Download the app right away and meet the best version of you! Have fun and enjoy! Source Sans Pro: Copyright 2010, 2012, 2014 Adobe Systems Incorporated http://www.adobe.com/, with Reserved Font Name Source. Lobster: Copyright 2010 The Lobster Project Authors https://bit.ly/2EbxU0d, with Reserved Font Name "Lobster"
Monoton: Copyright (c) 2011 by vernon adams. All rights reserved. The above mentioned Font Software is licensed under the SIL Open Font License, Version 1.1. Permanent Marker: Copyright (c) 2010 by Font Diner, Inc. All rights reserved. Informatie voor MAKEOVER - Body photo editor is het laatst vergeleken op 19 apr. om 07:39. Downloads verlopen via iTunes, controleer daar altijd de meest actuele prijs, compatibiliteit en andere informatie. Je hebt een actieve iTunes account nodig om apps aan te schaffen. 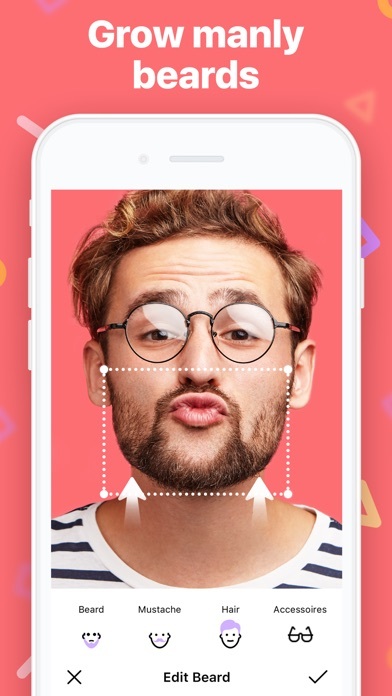 FaceApp - AI Face EditorGratis! 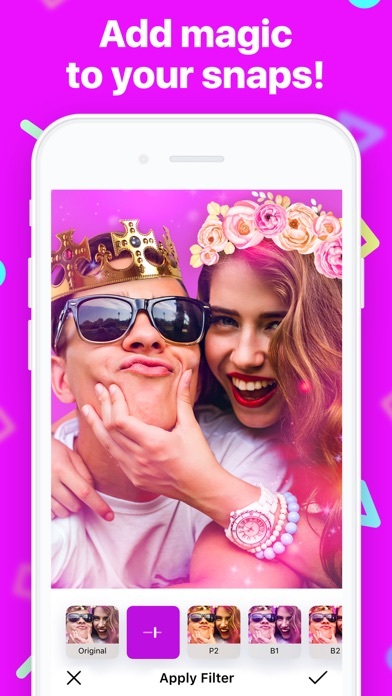 InShot - Video Editor & FotoGratis! 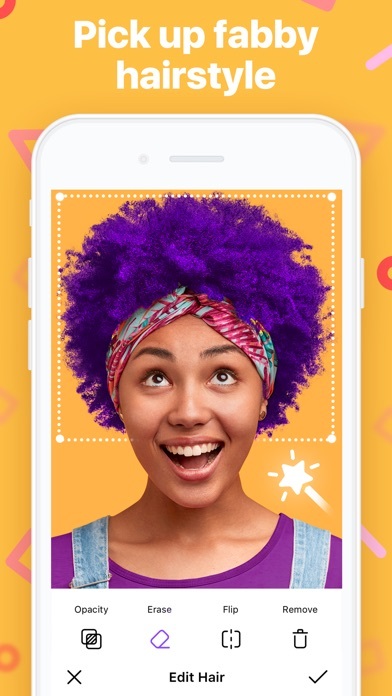 Funimate - Be Music Video StarGratis! Jigsaw Puzzles for YouUniverseel · Gratis!